The US has been notorious for having some diffuse and unclear cryptocurrency regulations. 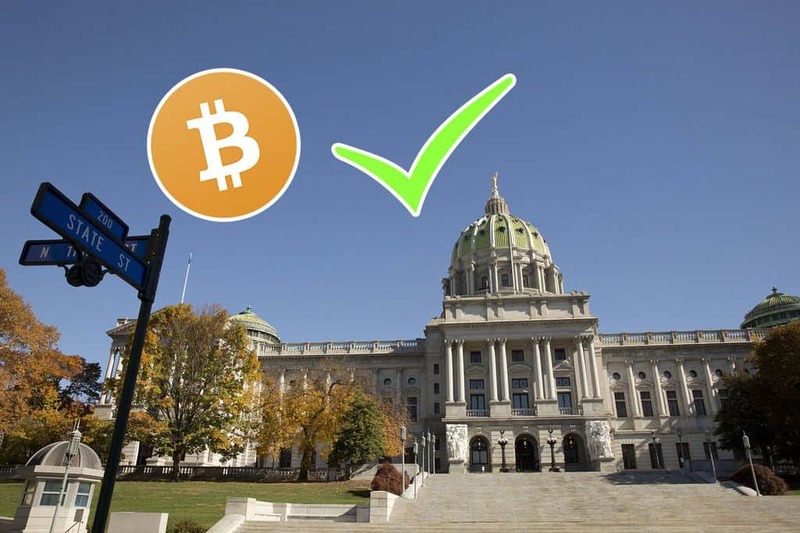 Now, however, the American state of Pennsylvania has published a document clarifying how the Money Transmitter Act relates to cryptocurrency exchanges in the state. This document was released by the Pennsylvania Department of Banking and Securities (DoBS) on January 23rd. Specifically, the document explicitly states that cryptocurrency exchanges do not fall subject to the Money Transmitter Act. Moreover, the effects of this announcement are quite substantial – at least on a theoretical level. Because of this, cryptocurrency exchanges will not be required to hold a license in order to offer their services to Pennsylvania residents. This could potentially make it far easier for new cryptocurrency exchange platforms to launch in Pennsylvania. Furthermore, ”a person” can be either a private individual or a person. Nevertheless, the MTA’s definition of ”money” is supposedly limited to fiat currencies. For a transmission of money to fall under the MTA, this must include fiat currencies ”with or on behalf of an individual to a 3rd party.” This means that cryptocurrencies are not strictly speaking defined as being money under the act. Rather, ”money” is described as being ”[fiat] currency or legal tender or any other product that is generally recognized as a medium of exchange.” Cryptocurrency supporters will undoubtedly be perplexed by this definition of money, but that is somewhat beside the point. In fact, the Department of Banking and Securities notes that no United States jurisdiction has – so far – accepted cryptocurrencies as being a form of legal tender. In addition to this, the aforementioned legal clarification also has some physical ramifications. Physical cryptocurrency kiosks, ATMs and vending machines are – therefore – not legally involved in any ”money transmission” due to there not being any transfer of money to a third party.